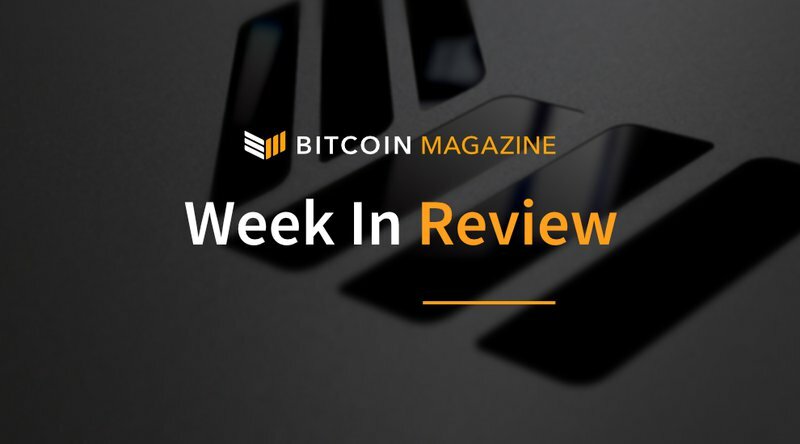 This week’s top stories include two feature interview: one with Kavita Gupta, founding managing partner at ConsenSys Ventures; and another with electronic dance music DJ Justin Blau (aka DJ 3BLAU) who is launching a decentralized music festival. Bitcoiners have begun moving from Twitter to a new “instance” on Mastodon, the SEC has delayed yet another ETF decision, and some of West Virginia’s overseas service members may be able to vote using a blockchain-based mobile app this November. ConsenSys, the Ethereum production studio based in the U.S., launched ConsenSys Ventures last year selecting Kavita Gupta to run two funds of $50 million and $100 million. Bitcoin Magazine spoke with Gupta to discuss the launch of project Tachyon and the launch of ConsenSys India. She spoke about their goal to attract a diverse cohort of up to 15–18 teams, within the accelerator they are offering three tracks: Blockchain for Social Impact track; the Ethereum Project track; and an Open Source, blockchain-agnostic, grant-driven track. Upon completion of the program, they will have a demo day that will be exclusive to the most prominent angel and venture capital investors with expertise and passion for the blockchain technology. Gupta also discusses their technological focus, how they identify projects and teams and how investments are allocated. The SEC appears to be in no hurry to review the pile of Bitcoin ETF filings it has been accumulating over the past year. Not three weeks since postponing its decision on five other Bitcoin ETFs, the SEC has indicated in a public statement that it will be delaying its decision to approve or reject SolidX Bitcoin Shares until late September. Each rejection or prolonged decision creates more headwind with regulators to secure its first exchange traded fund. Many believe such a listing would open the floodgates for institutional money. Twitter has become a toxic, corrupt and censored space, in the opinion of a growing number of Bitcoiners. A mix of perceived censorship through shadow banning and lack of serious action to remove the notorious ether giveaway bots have aggravated calls for a decentralized alternative to Twitter. Bitcoin Magazine interviews Justin Blau, aka DJ 3BLAU, a popular electronic dance music DJ. He chats about how a chance meeting with the Winklevoss brothers started him on his crypto journey. Soon after, he saw the many ways in which blockchain technology could disrupt the music business, which led to him start up the world’s first blockchain-powered music festival coming on October 20, 2018, known as Our Music Festival (OMF). For the 2018 mid-term elections this November, West Virginia residents that are part of the military and serving overseas will be able to vote using the mobile voting platform, Voatz. The software uses facial recognition to match each user’s “selfie-style video of their face” to their government-issued ID. Once approved, voters will be allowed to cast their ballot on the app. Ballots will then be anonymized and recorded on the blockchain.